Training apps and social media can certainly provide you with helpful information, but there are also associated dangers with all that sharing. “You’re a runner AND a cyclist but you’re not on Strava?” – this is a frequent dismayed response I get when informing someone I’m not on Stravarian. After all, if it’s not a Strava, did it even happen? 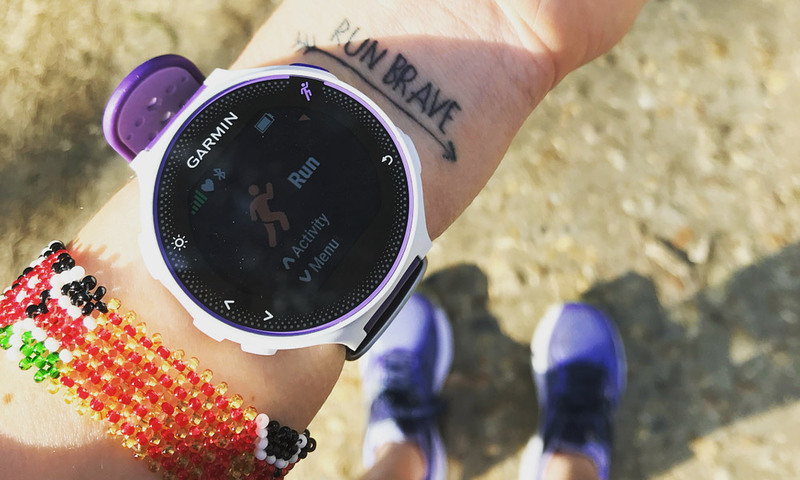 Don’t get me wrong, Strava and social media are fantastic ways to connect with other runners. Sharing training, getting advice and encouragement from followers, even having friendly competition. Apps like Strava and Training Peaks allow you to accurately track your running. You can analyse each session’s every heartbeat, minute per mile and foot strike. Both you and your coach can utilise all your performance data to formulate the perfect training plan. I track my training on training peaks meticulously. I’ll get into a quiet rage if I forget to restart my watch. As you’ve probably guessed from previous posts, I have an addictive personality. I’ll be the first to admit tracking training data is done in obsession. Pre GPS watch, I was clueless how far I ran. I rarely timed reps and didn’t care about weekly mileage. However, once I sold my soul by trading my Casio for a Garmin I started to track times and miles more closely. 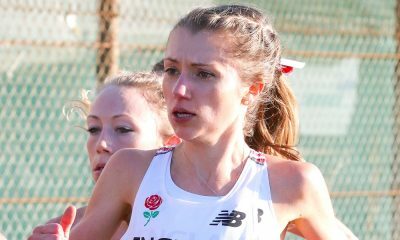 Becoming more involved in social media and engrossed in the running world opened my eyes to how other athletes trained, including ones I inspired to be like. 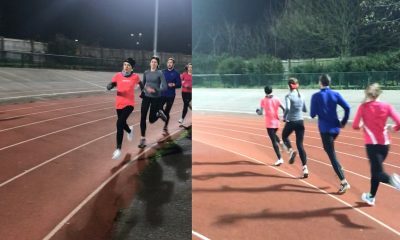 It became apparent how obsessed runners were about hitting weekly mileage targets. Running 100 miles a week seemed to be the answer to running fast. I’m not saying that I wouldn’t be in my situation if I didn’t have a Garmin or Training Peaks. I was certainly well on my way to having issues. 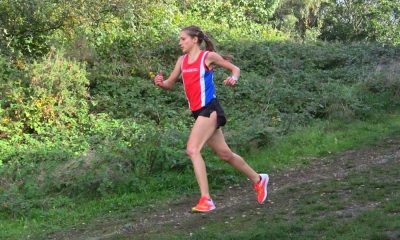 I was desperate to run faster and I was able to see how other athletes were able to do that. It’s normal to scroll through social media and see exact details of athletes daily training. It’s natural for humans to compare themselves to others. You want to be like your hero. You want to beat your rival. You want to show your training partners just how hard you train and boast to your friends about your PBs. We are often most influenced by people we relate to. Seeing your friend running 100-mile weeks or a rival running 10K PB can fuel your ambition to train harder. A bit of healthy competition is fine but it can easily turn an unhealthy obsession. It’s easy to fall into the trap of becoming addicted to logging weekly mileage or ensure you do no less than two hours of training a day. It’s not unusual for an athlete to be obsessed with getting course records on every segment and to check up on competitors training sessions to see what shape they are in. Not everyone has unhealthy compulsions about training. The online running community is a brilliant way to share training methods and give each other advice. The trouble is each athlete has different physiologies and circumstances. One athlete’s healthy training may push another over the edge. Trying to copy your role model who is a full-time athlete when you work a 40 hour weeks may be at a detriment to you. We are all individuals and respond to different stimulus. The reason why I don’t have Strava is that I know I am vulnerable to comparing myself and getting caught up in what other athletes are doing. Similarly, I hate to think that I could negatively influence another athlete by my obsessive training behaviours. I am of the personal opinion that intrinsic details of training should be kept between an athlete and their coach. I have enough (in fact too much) internal drive to train without the additional pressure of posting every single run to justify my worth as an athlete. Training apps like Strava have benefits, but for a vulnerable athlete, it can promote obsessive and addictive behaviours which can drive overtraining. It’s important for a coach or athlete to recognise personality traits and consider the best approach to record their training. Perhaps reverting back to the old school pen to paper is the way forward. But first ditching the GPS and not uploading your run before you’ve even taken your trainers off takes bravery. After all, if it’s not on Strava, did it even happen? 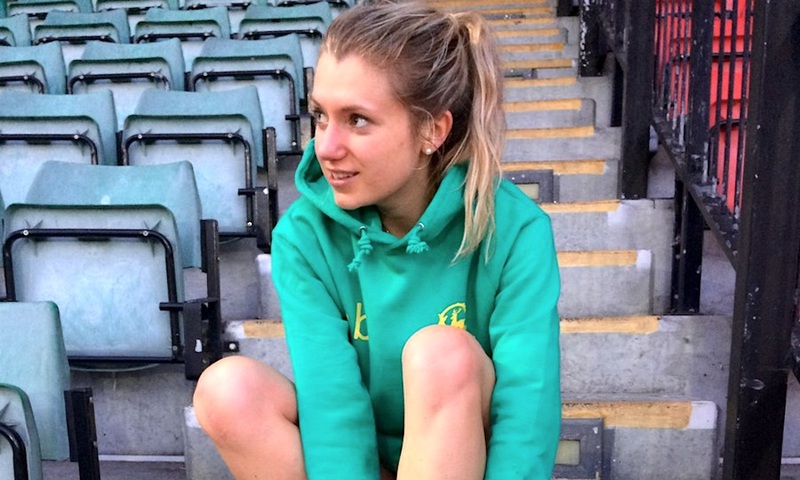 Anna Boniface features in the ‘Fast 10: class of 2018’ and will share her running journey throughout the year. You can read Anna’s previous posts here and further information about the ‘class of 2018’ can be found here.